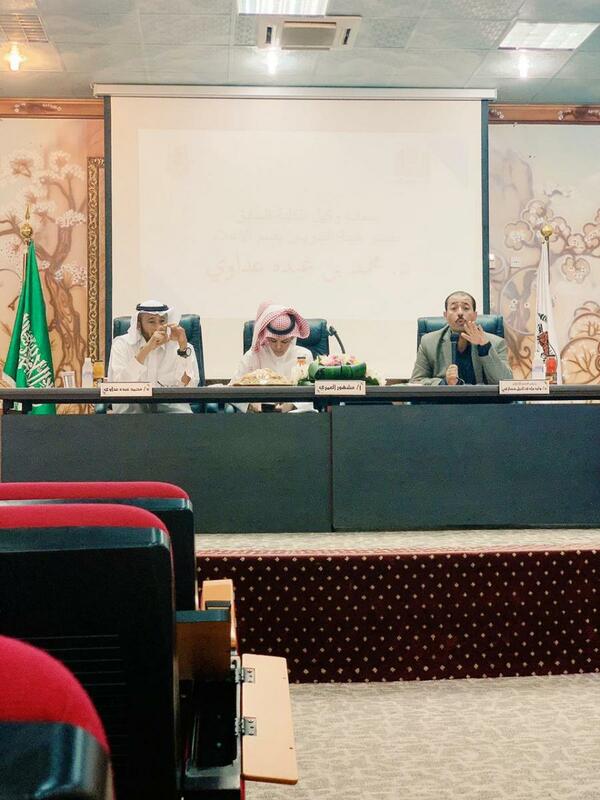 The Department of Mass Communication at Al-Leith University College organized a seminar entitled, "Effect of Social Media on Youth", which was attended by His Excellency the Dean of Al-Leith University College, Dr. Muhammad Al-Maliki, the vice-deans, the heads of departments, the academic staff, and the College's students. The seminar, which was run by a Teaching Assistant at the Department of Mass Communication, Mr. Mash-hur Al-Imari, started with a documentary film about social media, and their positive and negative effects on the individual's values as well as the society. In his speech, the Head of the Department of Mass Communication at the College, DR. Walid Wadi Al-Nil Hijazi, tackled a research paper on the positive and negative effects of social media, how they affect the youth community, the way the youth use and interact with these networks, and how these networks implant ethical values. He then tackled the constructive educational programs that build the character of the university students, and continually enhance their ways of communication and interests, especially at the present time. 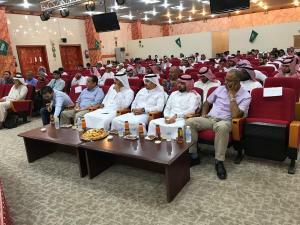 After Dr. Walid's speech, the former Vice-Dean of the College and an academic member at the Department, Dr. Muhammad Addawi, tackled the importance of social media in strengthening relationships between individuals by enabling them to share different information and data with each other. Social media also allow people to exchange opinions and experience concerning many issues, thereby enabling them to acquire expertise in many fields. At the end of his speech, Dr. Muhammad touched on how social media have helped lonely and isolated people overcome their feelings of loneliness and isolation. These networks have also encouraged them to mingle with other people, and to build relationships and friendships with them. 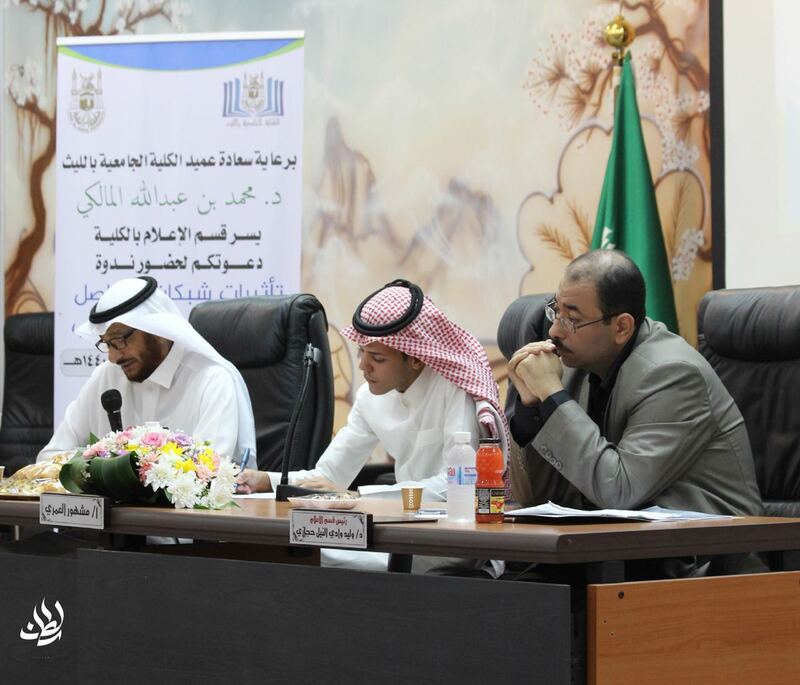 Later, the attendees were given an opportunity to express their opinions and raise questions. Dr. Muhammad Al-Maliki mentioned that although social media involve some negative aspects and dangers, they have positive points and benefits, especially when they are used properly and carefully. His Excellency also stressed the role of social media in conveying information and news quickly and accurately. Afterwards, the attendees expressed many opinions and raised many questions. 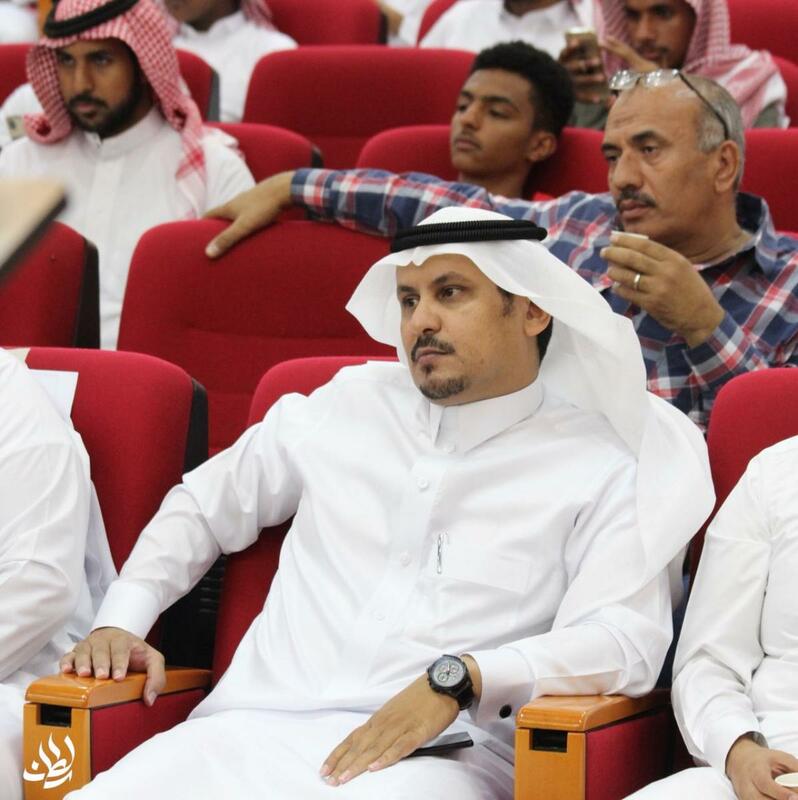 The seminar was organized by the field training students of the Department of Mass Communication under the supervision of Mr. Harun Takruni, Teaching Assistant at the Department.